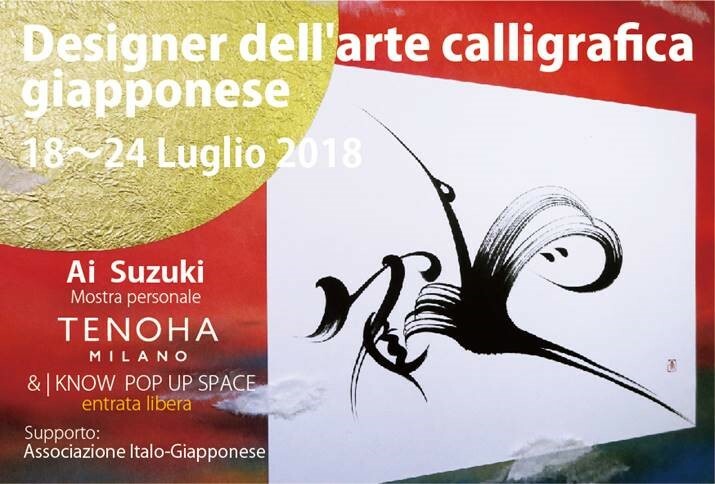 TENOHA MILANO hosted from July 18th to July 24th Ai Suzuki (鈴木 愛), designer of the Japanese calligraphy art (shodo), in a free access exhibition in the Pop-up area. Ai Suzuki has an important carrier of over 1,900 original artworks and numerous international exhibitions. Her passion and motivation are fueled by the smiles of the people risen from her art. Kawasaki will be the protagonist of the upcoming Milan Design Week with the Kawasaki True Spirit Studio, open every day from 9 to 22 April in our & | KNOW space. Follow the creative path that led to the birth of the new Z900RS and Z900RS CAFE and book a demo ride!